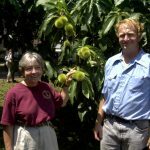 AMES, Iowa — Practical Farmers of Iowa and Red Fern Farm are teaming up to offer a full-day chestnut workshop at the Iowa Arboretum in Madrid, on Feb. 2 from 9 a.m. to 5 p.m. 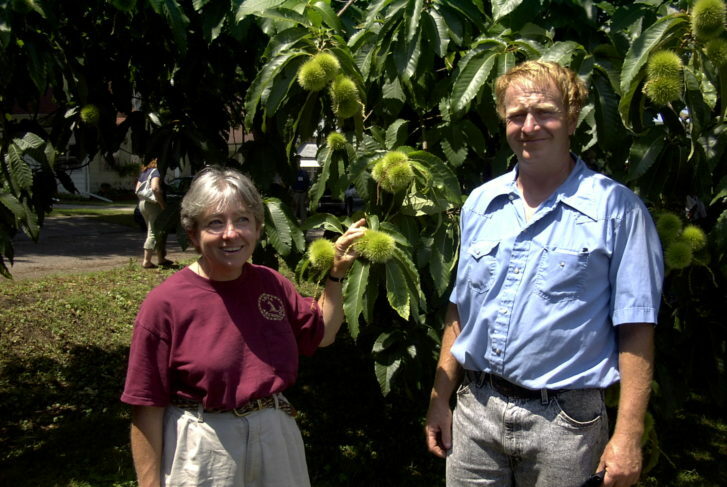 The workshop will cover all aspects of chestnut production and marketing in the Midwest. Topics will include site selection, planting and tree management, varietal recommendations, grafted versus seedling trees, harvesting and curing, marketing and financial resources. Chestnuts are a valuable nut crop that can be grown in a low-input, chemical-free agroforestry system that includes permanent ground cover. Depending on soil types, they can be an excellent crop for land designated as highly erodible. Tom adds that starting a chestnut grove requires a financial investment, but that once the trees have had time to establish, they can become quite profitable. “Setting up a chestnut grove can require an investment of $1,500 to $2,500 per acre, and an establishment period of at least four to six years of maintenance,” he says. Roger Smith, manager and owner of Prairie Grove Chestnut Growers, based in Columbus Junction, buys and sells chestnuts. In 2018, he sorted, bagged and sold over 84,000 pounds of chestnuts grown in Iowa, Missouri and Illinois. He sees no end to the market potential of chestnuts and plans to plant an additional 20 acres of chestnut trees to his existing chestnut groves. Registration is required, as space may be limited, and costs $10 for PFI members or $60 for non-members (all are eligible to join Practical Farmers of Iowa to access the reduced rate). Lunch is included with the registration.